Are you longing to get your space spruced up for fall? 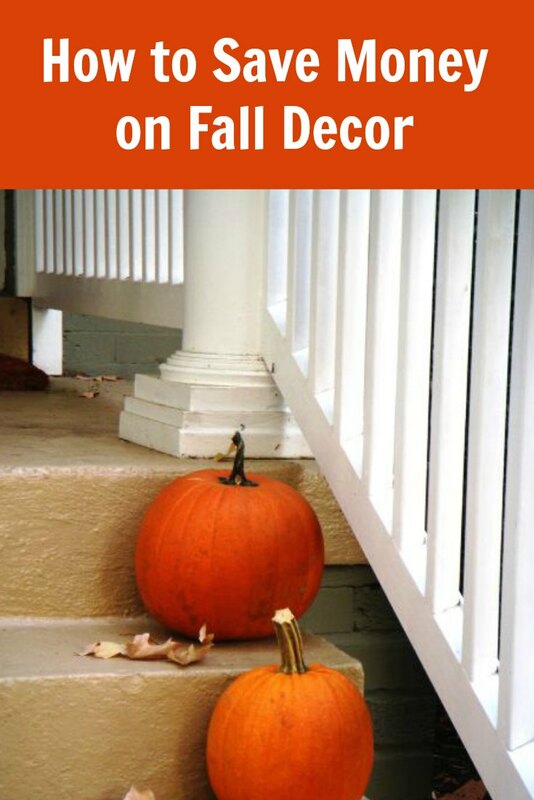 If so, take a look below at some helpful tips for how to save money on fall décor. You can still get your space looking cozy and warm without spending big bucks. Take a peek below so you can get started! 1. Visit a local thrift store. Thrift stores tend to have holiday sections. Take a browse and see what you can find. Fall flowers, vases, faux pumpkins, even candles can be found for just pennies. Gather a group of items that would look great on a mantel or arranged into a centerpiece. 2. Update old décor pieces. You can always spray an old vase or jar with gold paint. Or, put new slip covers over your furniture or pillows. Switch out old pictures with fall themed ones. Simple changes like this to old pieces really make a difference. 3. Switch out your linens. Switching out old linens with fall themed ones makes the space pop. You can easily switch out kitchen towels, bathroom towels, and blankets with warm colored ones. It will help the space feel warm and updated. Have friends gather décor they are tired of and you do the same. Gather for dessert and coffee and swap the pieces amongst each other. It is a great way to get new to you items while ditching the old. Hit up the local dollar store for fall themed ribbons, miniatures, flowers, and more. Make your own centerpieces, napkin rings, candle holders and more for just a few dollars. When you make your own décor, you not only have fun but save! Give these tips for saving money on fall décor a try. You will get your space looking fantastic for less!